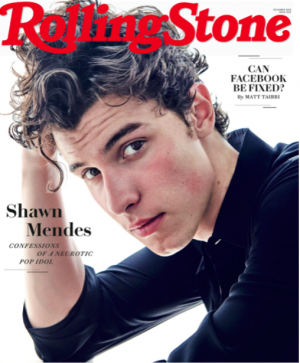 Popular artist Shawn Mendes recently opened up about his sexuality in an interview with Rolling Stone Magazine, denying rumors that he is gay. Spike Lee’s film BlacKkKlansman brilliantly touches on the compelling true story of the first African-American cop in Colorado Springs, Ron Stallworth, who infiltrated the Ku Klux Klan (KKK) in the late 1970s. 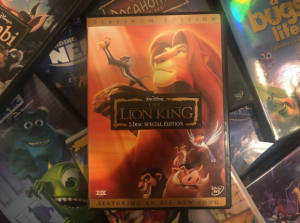 The YouTuber Shane Dawson recently released a series called the “Mind of Jake Paul,” which tried to determine whether or not the celebrity Jake Paul is a sociopath. 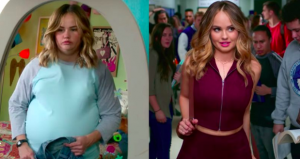 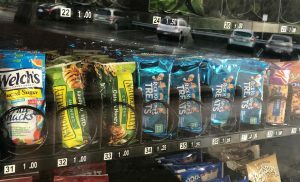 Netflix released a new show titled Insatiable in August, sparking accusations of fat shaming. 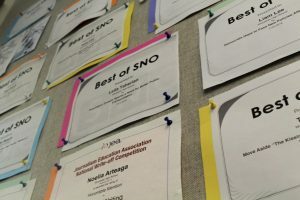 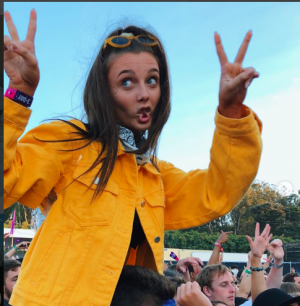 Emma Chamberlain, a seventeen year old San Mateo County local, recently signed with United Talent Agency (UTA) because of escalating fame related to her growing YouTube channel.